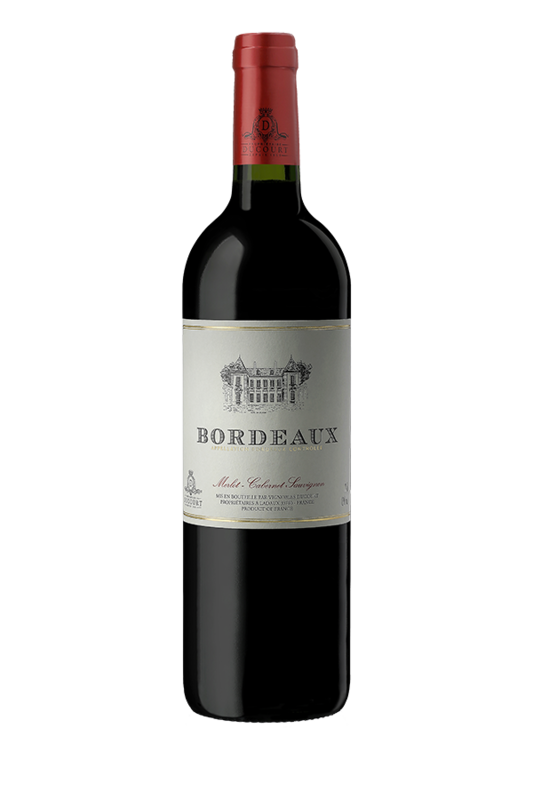 Our Bordeaux range reflects our company’s values, and focuses on accessibility and quality. 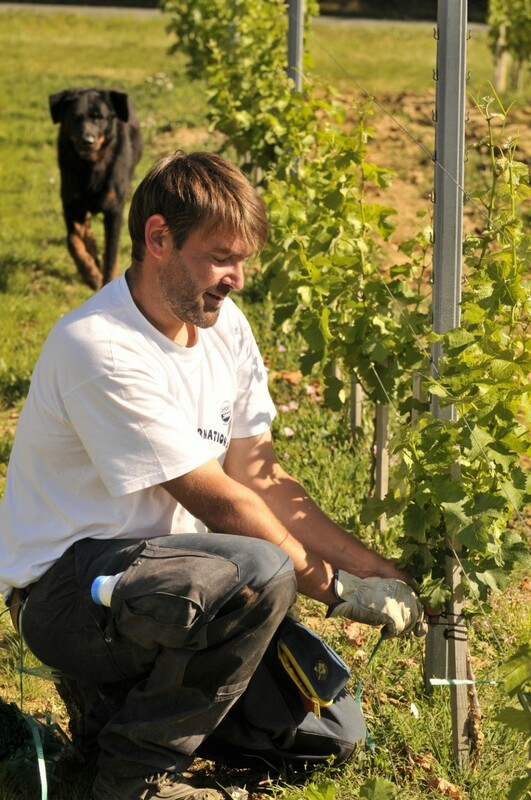 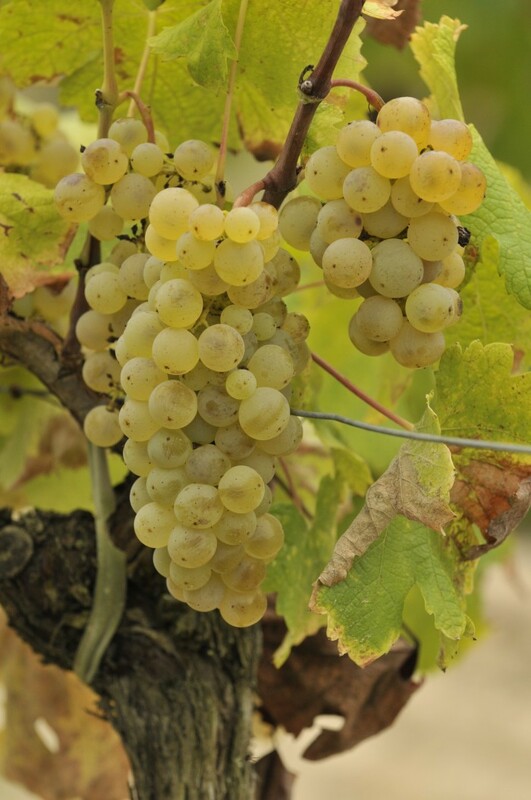 Produced from a selection of our youngest vines, the wines receive the same care as the rest of our production. 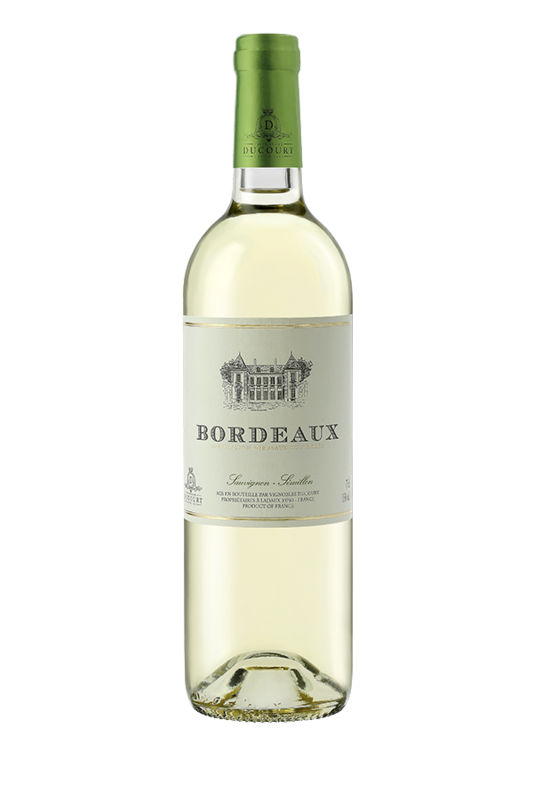 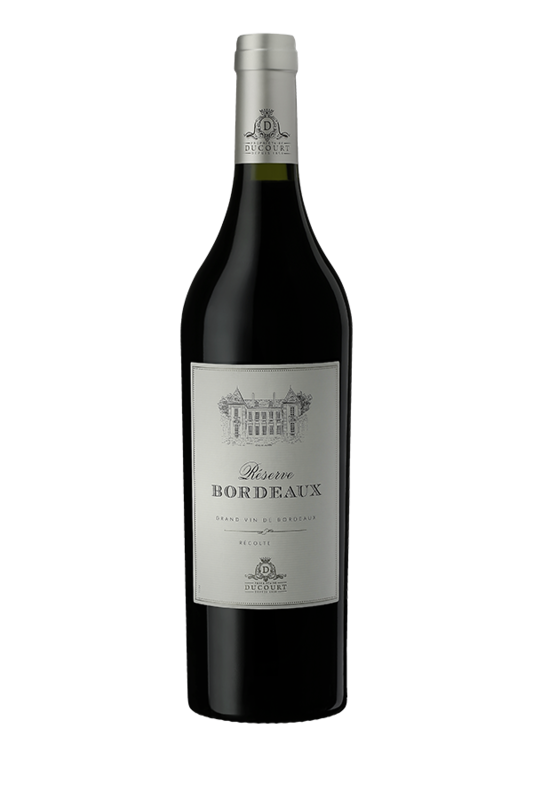 Ambassadors for the Bordeaux appellation, this wines will surprise with you with their pleasant, easy-drinking character and do not need to be aged.